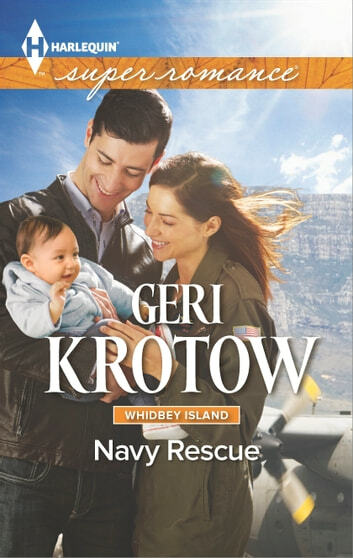 Navy commander and pilot Gwen Brett is shot down in a disastrous mission-and survives six months in terrifying circumstances. 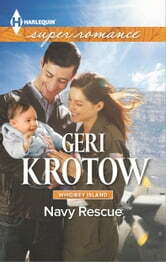 She manages to escape with an orphaned baby she rescued and is determined to bring home.
. However, this rescue might be the hardest one yet!